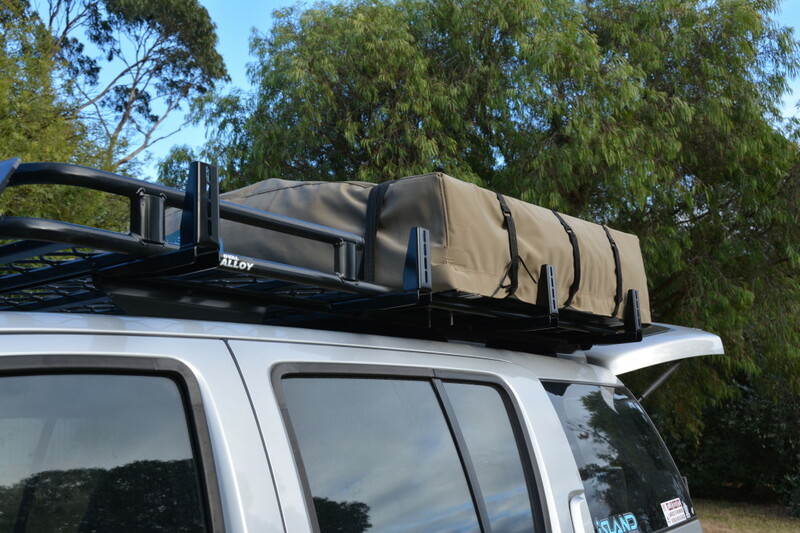 If you’re finding that fitting all your camping gear in you 4WD is getting difficult, a good set of roof racks installed on your car is the way to go. The roof of a 4WD is a wasted space that goes begging to be used for a better purpose. By adding a roof storage system or a set of roof racks to the vehicle, bulky items can be removed from the 4WD and placed up high on the roof. 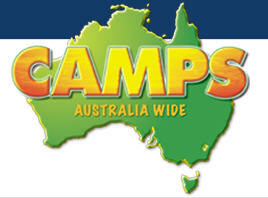 This makes sense for campers or 4WD enthusiasts due to to large quantity of gear required for a weekend away. 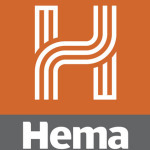 Items such as tents, swags, chairs, gas bottles and fuel can all be stored on the roof rack. Our 4WD of choice is the Nissan Pathfinder R51 ST-L which came with a set of sports racks bolted onto the roof of the car. We added cross bars and a small cage in which a canvas bag sat in nicely. This setup was pretty basic and did the job however it didn’t utilize the entire roof space. For our trip around Australia, we needed a roof storage system that was bigger, strong and able to carry our rooftop tent. Traditionally roof racks were heavy with aerodynamics were not taken into consideration. As a result they looked pretty ugly sitting on top of a 4WD. My old man got one made for his old Toyota troopy from a local fabricator 20 years ago. It did the job, however it was heavy and didn’t look as nice as the ones you can buy on the market now. Aerodynamics and a Toyota Troopy shouldn’t really be in the same sentence anyway! These days, there are lighter materials such as alloy that will keep the weight down on the vehicle compared to a steel roof rack. Aerodynamics also play a huge part in designing and engineering the latest roof storage systems. Roof rack manufacturers also offer accessories such as shovel holders, high lift jack mounts, spare wheel brackets, jerry can holders and spot light mounts. The old man’s Troopy still sits out the back of his property with the roof rack rusting away along with the rest of the vehicle. There are a few types of roof racks available on the market from as simple as a couple of crossbars for carrying a couple of surfboards to a full roof cage. The more popular setup for camping is the roof cage. They have earned a reputation for being strong and reliable in the demanding conditions thrown up by 4WD enthusiasts across Australia. We needed a half cage storage system so the rooftop tent could be attached to the rear of the vehicle. 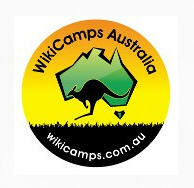 It had to be strong and reliable to handle the thousands of corrugations found in Cape York and the Kimberley. The next decision to be made was the choice of material. Steel roof cages are designed with strength in mind securing heavy items such as water and spare tyres. They are generally clamped to the vehicle’s rain gutters for secure mounting making the install and removal relatively easy. Others replace the sports racks completely and bolt straight onto the roof of the vehicle. The Nissan Pathfinder R51 is one such vehicle that doesn’t have roof rain gutters. By using steel in the construction of the storage system, they are able to handle corrugations and off road driving while carrying a significant amount of weight up top. All this sounds too good to be true but there is one major disadvantage with steel storage systems. Weight. The weight of a steel storage system can be as much as 50 kg. Add a few heavy items like a spare wheel and water and you’ve nearly reached the vehicles maximum limit for carrying your gear on the roof. Most 4WDs have a limit of 100 kg however it pays to check this with the vehicles manual as some vehicles have less than that amount. The biggest benefit of alloy is that it’s lightweight yet retains a high level of strength. 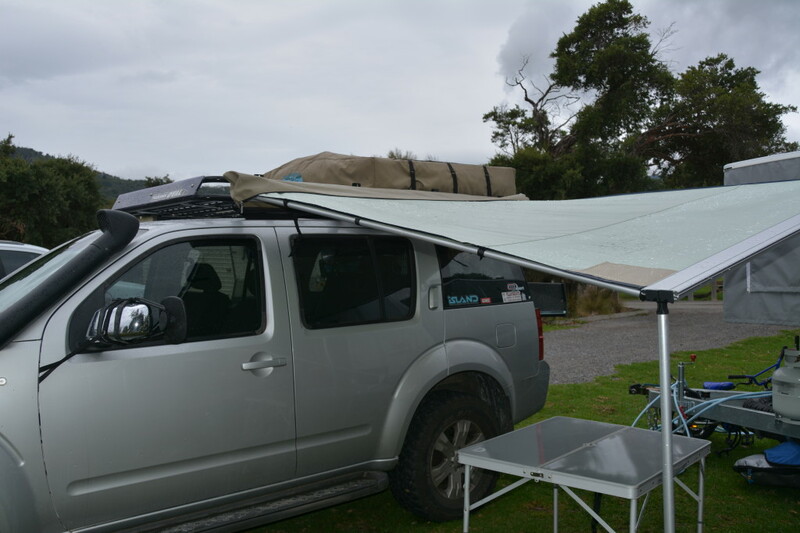 As a result the roof cages made from alloy are becoming the 4WD choice when it comes to storing camping gear on the 4WD roof. 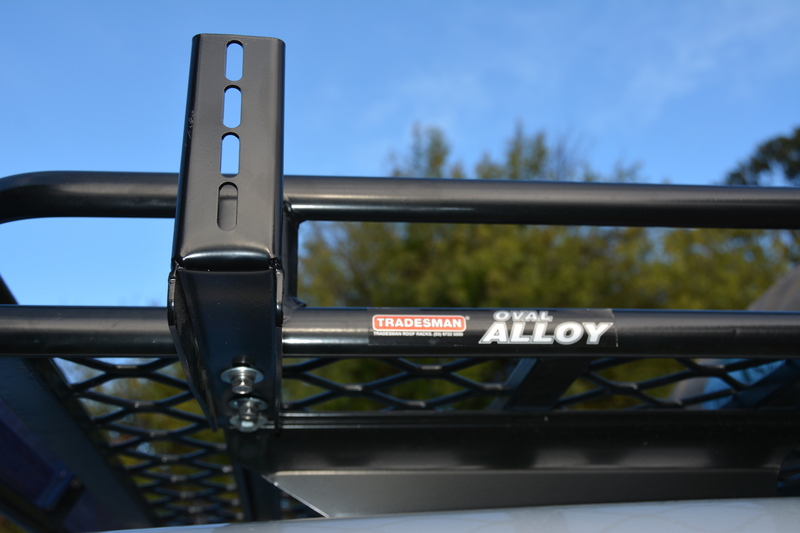 Some alloy roofracks have weaknesses due to being held together by bolts. 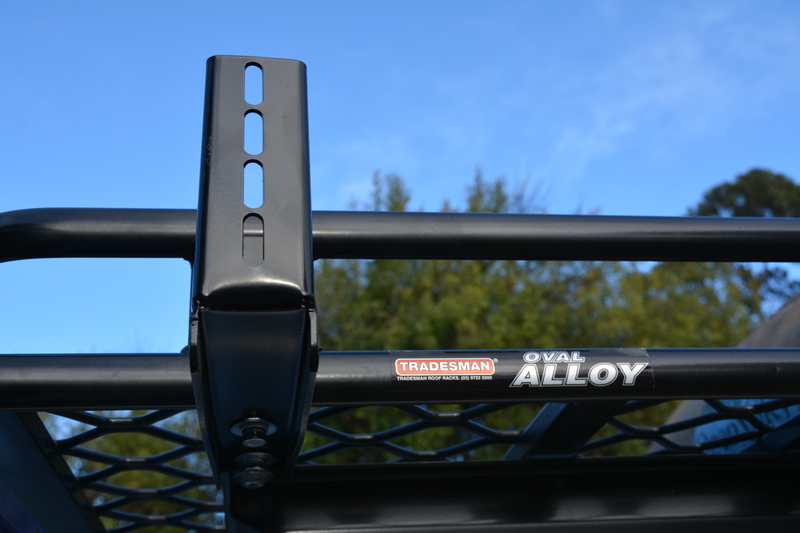 If your shopping around for a Alloy roof rack, look for the ones that are quality built and are welded such as the roofracks from Tradesman in Melbourne. We went with the alloy roof storage system from Tradesman to minimise the weight. As you can see from the pictures, they are designed and built with strength in mind. Most of the older 4WDs are built with external rain channels that run on either side of the roof from front to back. 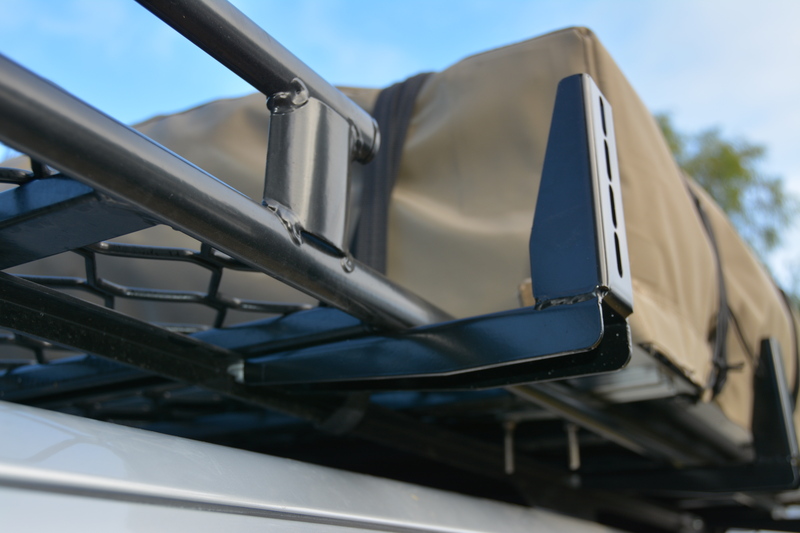 Roof racks can simply be attached to these roof gutters by a set of strong clamps that come with the roof rack. The majority of new vehicles now are moving away from the rain channels and going towards a more streamlined look which requires the roof storage systems to be bolted directly onto the roof. The Roof storage systems can be attached to a long track that runs along the roof of the 4WD and is permanently mounted to the vehicle. The advantage here is that the actual roof racks can be moved forward or backwards to suit the load. Another mounting system and that’s what our Pathfinder R51 uses is a one piece roof storage system that bolts through the roof of the vehicle. The bolts are reinforced under the roof lining and the load is spread out evenly a roof the roof. Care must be taken when loading your camping gear on your roof storage system. Roof rack manufacturers outline load ratings for their product and so to do the vehicle manufactures. As mentioned previously, check your vehicle’s handbook for the weight limit. Pack your roof storage system with lighter items like swags, tents, clothes or camp chairs and leave the heavier items like water inside your vehicle. This keeps the centre of gravity lower to the ground and minimizes a rollover while traveling along tracks with deep gutters. Having a high centre of gravity will also make the car roll a lot more when traveling at speed. 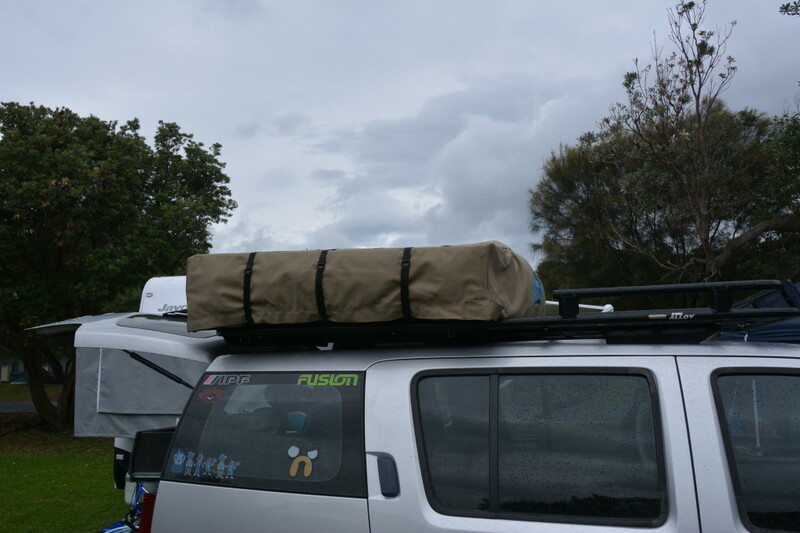 Another idea that we use is carrying a telescopic ladder to access and load the camping gear on top of the car. The good quality ones are around $200 to $300 however cheaper ones can be found on eBay. We use a good quality one from xxxxx and find that using it makes life much easier and safer loading items on top of the car. When using the telescopic ladders, keep them clean, use a silicon spray to lubricate them and always make use of the lower steps first. The lower steps being stronger than the higher smaller diameter steps at the top of the ladder. 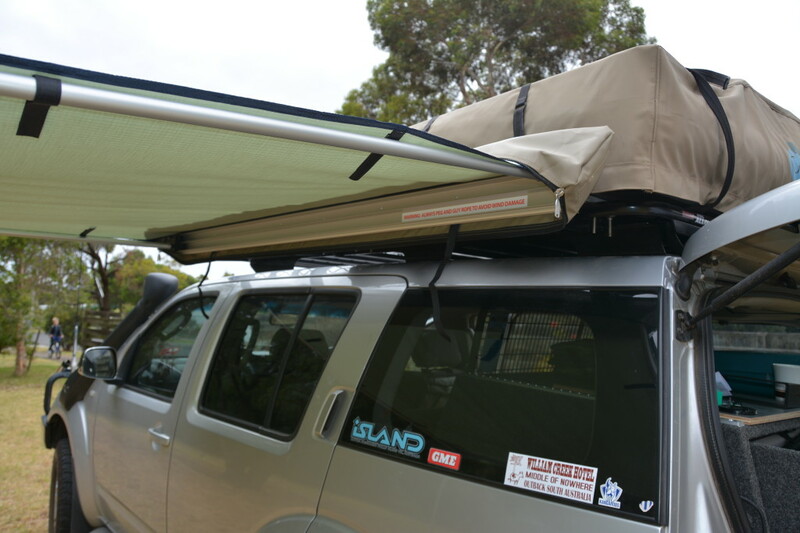 Another good idea is to measure the new height of the 4WD once the roof storage system is attached to your vehicle. I should have done this prior to attempting to park in the underground car park at Crown Casino in Melbourne a few years back. The steel bars at the entrance to underground car parks outlining the height are a great idea. Touch these with your 4WD and you’ll need to reverse out of the car park entrance. Bit difficult though when there are half a dozen cars behind you waiting to get into the same car park! Add a roof top tent and a few surfboards to the roof and you wouldn’t even think about attempting the McDonalds drive though, let alone parking in an underground car park. 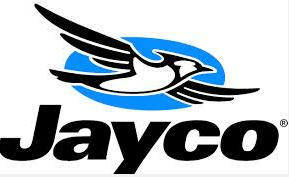 Be prepared for the fuel consumption to go up as well. The better quality roof storage systems will have a wind deflector at the front of it. However, keep in mind that you’re still adding up to 100kg of bulky items on top of your vehicle. The aerodynamics will have changed compared to the smooth airflow of not having racks on the top of your car. Lastly, ensure that the camping gear is attached correctly and securely to the roof storage system. I prefer to use ratchet straps instead of rope. Most of our gear is stored in a canvas bag which is both waterproof and dust proof and tied down with a ratchet strap. We also run a strap across the rooftop tent that can be locked and has a metal cable running through it. 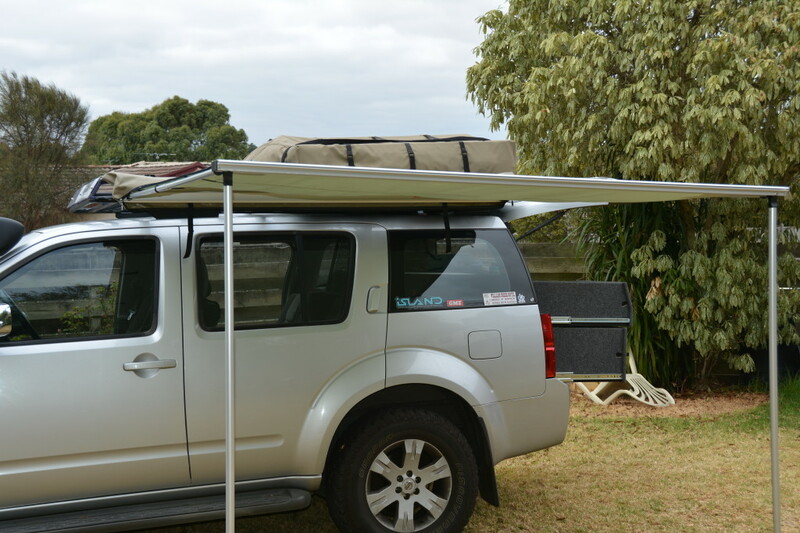 Do a bit of research before buying your roof storage system and most importantly, keep in mind the weight of your camping gear when you’re storing it on the roof of your 4WD.